Last night, in Budapest, Alvaro Morata was one of those chosen to start in our final Europa League Group L fixture, against MOL Vidi. The Spaniard has been on a poor run of form recently and his confidence, has seemingly, suffered. 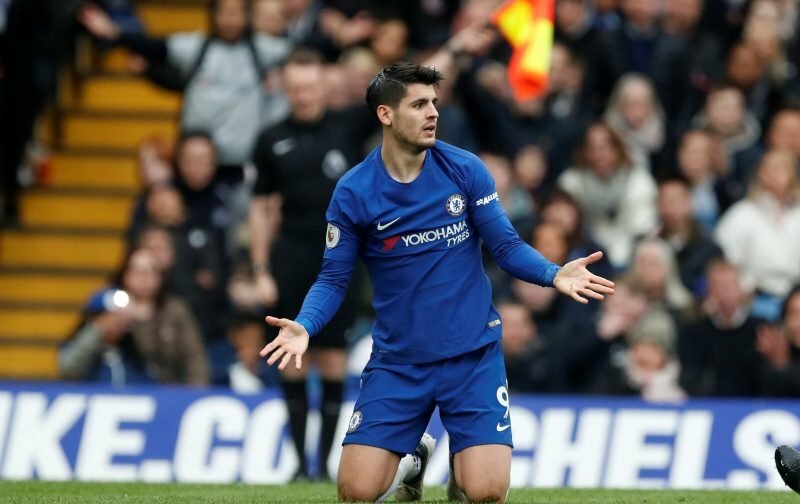 Last night, Morata didn’t, once again, last the ninety minutes, this time being forced to leave the pitch due to a knee injury. However, the vibes coming from the club, suggest the knee injury isn’t as bad as first feared. But, in the grand scheme of things, you have to ask whether Morata has a long-term future at the club? The reason why I ask this is that speculation has gathered momentum, in recent days, suggesting that the 26-year-old striker could be on his way to Barcelona, of all places. The latest piece of speculation, courtesy of the Spanish news source, Mundo Deportivo, suggests that the striker would be most welcome at the Nou Camp, which leads me on to ask the question, have Barcelona seen something we might have missed?